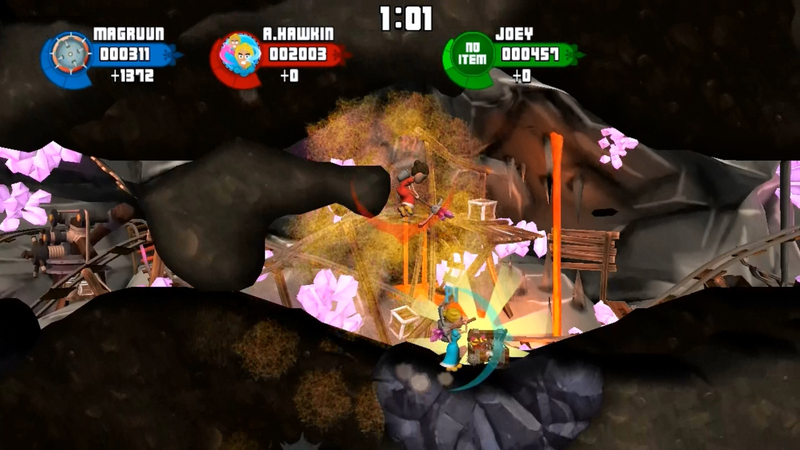 In this arcade digging game up to 4 people battle it out in a mayhem of claiming treasures. 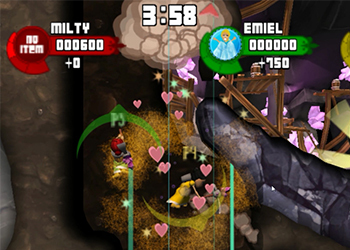 Getting these treasures requires players to plan out their route as they dig towards their goal. 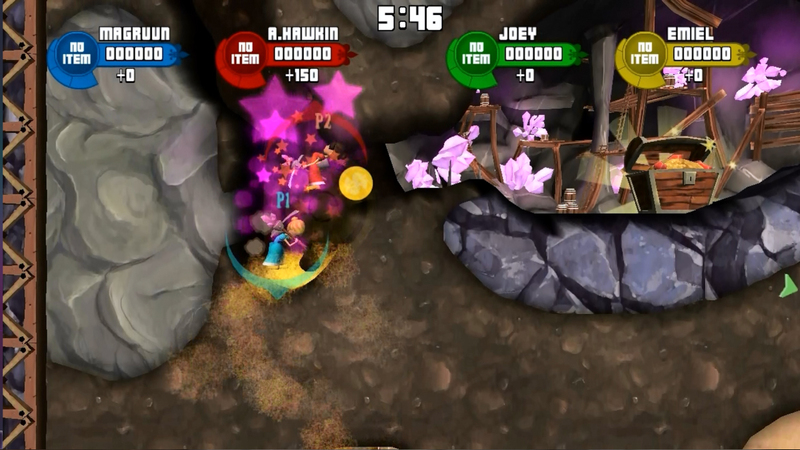 Digging "effectively" will yield combos that can obliterate large chunks of earth or stun the opponent. 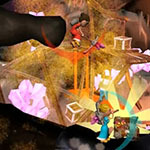 In addition, players can find hidden items or smash their opponent in order to steal their treasure and claiming it as their own. 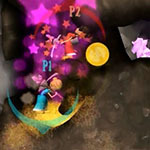 Clever play and exploiting the moves of your challenger are the keys to success! I worked on this project as a producer, designer and artist. My tasks included planning, outsourcing audio, texturing, VFX, playtesting, and writing design documents.